Green superfood powder is a premium nutritional supplement that can help speed up digestion and maintain overall health. It can also cause your body to release glucose less quickly after a meal. This superfood green drink can then ensure that weight loss stimulates. The natural nutrients from the ultimate superfoods powder are used to give you extra energy. When you get more power, it is easy to exercise. And everyone knows that you will feel better in your skin. This powerful supplement has been developed for both men and women to support a healthy diet and a healthy lifestyle. 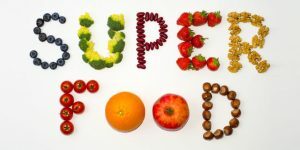 The … Continue reading What Are Superfoods Powder?